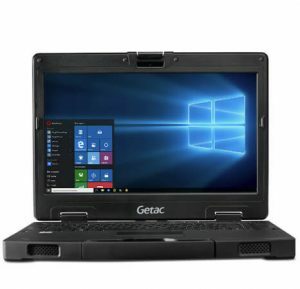 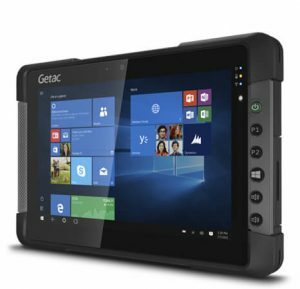 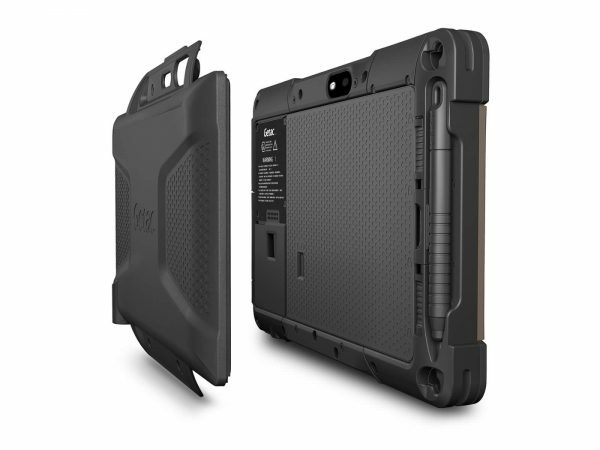 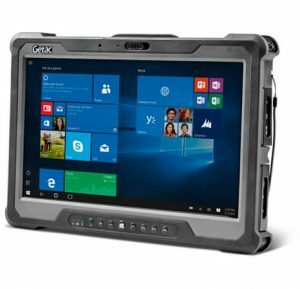 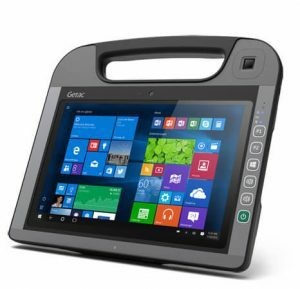 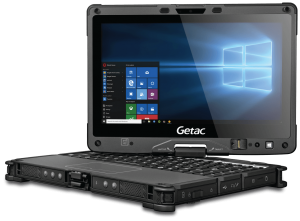 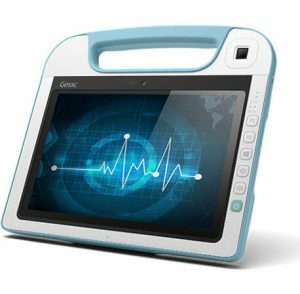 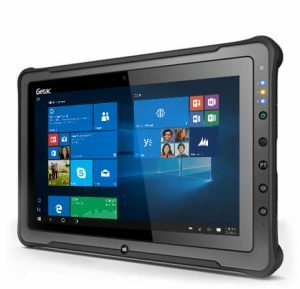 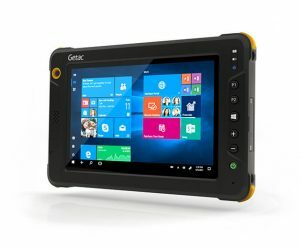 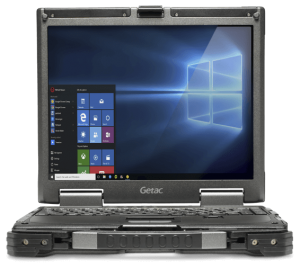 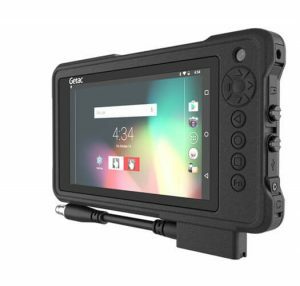 From dual batteries to a thin and light design, to Quadraclear technology and touch screens compatible with gloves, Getac laptops and tablets are best in class for those looking for a tough computing solution. 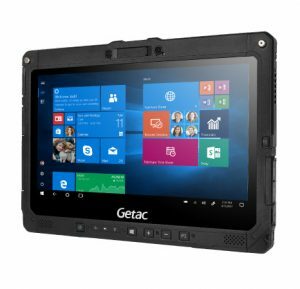 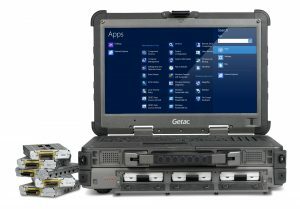 Best yet, Getac backs all of their fully rugged products with a standard 3 or 5-year bumper to bumper warranty. 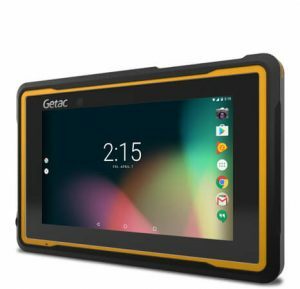 Affinity Enterprises Named As One Of Rochester’s Fastest Growing Businesses.